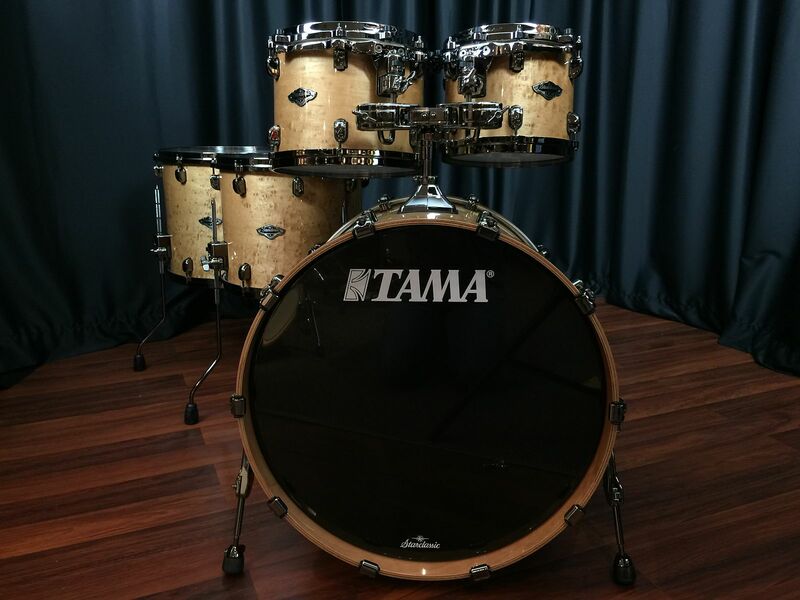 Selling my Tama B/B kit. 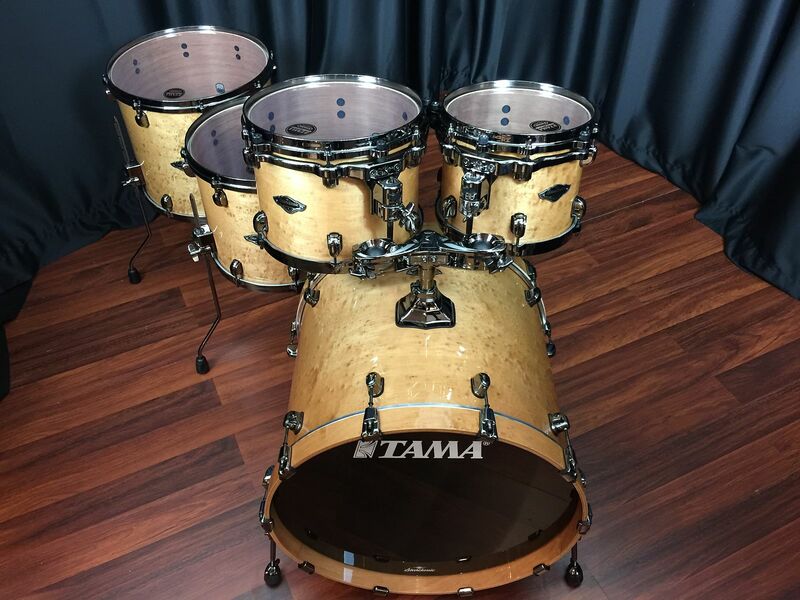 Stock pictures below and am also including the matching 8" tom AND Tama padded bags as well This kit is like new folks--never gigged out and used for practice only So you get the 8,10,12,14 and 16 floor toms, 22 bass drum, and Tama padded bags. $1800 shipped to the lower US. 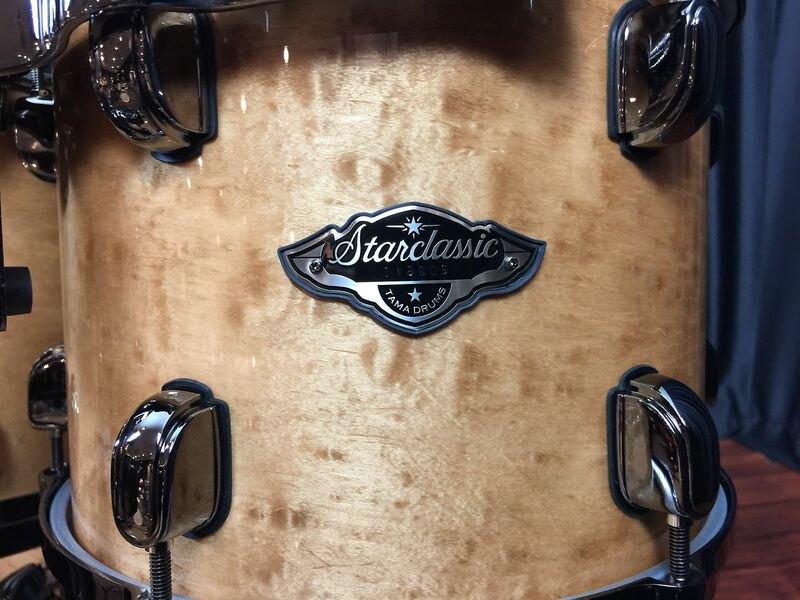 As you know the B/B series has been discontinued due to the the bubinga restrictions so grab this while you can! It is a great deal!! There we go plus add the 8” and Tama padded bags! Beautiful kit!!! New owner should love those!! New owner does! 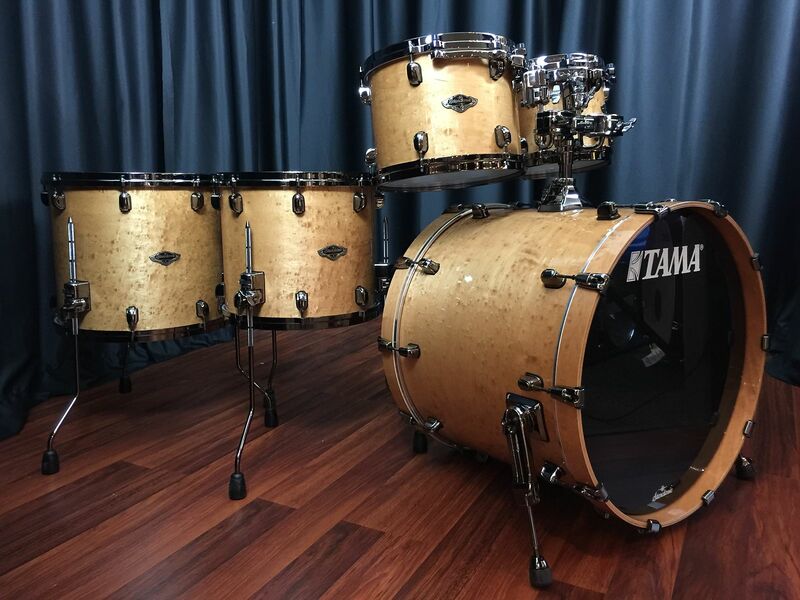 They are amazing drums; they just arrived today. I look forward to getting them dialed in and playing them a lot! Have to give a big shout out to gonzo for a great transaction and super drum set!